Our drivers are professional and friendly while our fleet is equipped with the all the luxurious amenities for your comfort. We guarantee a safe and reliable journey. 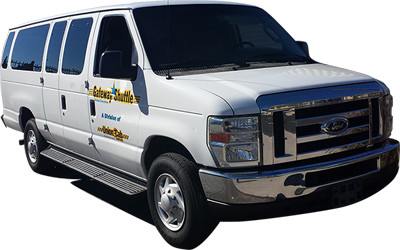 We have been in the transportation business for many years now and customer satisfaction has always been our primary goal.Our taxis have the technology and are always kept under perfect running condition. 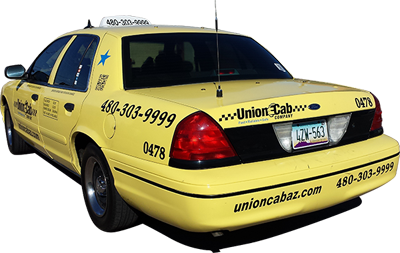 Being available 24/7, we make sure that you are never too late to/from the airports in AZ. 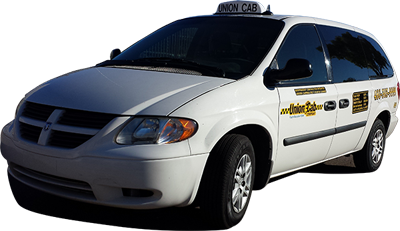 Our taxis at the airport are ready to serve your transportation needs at any time of the day. 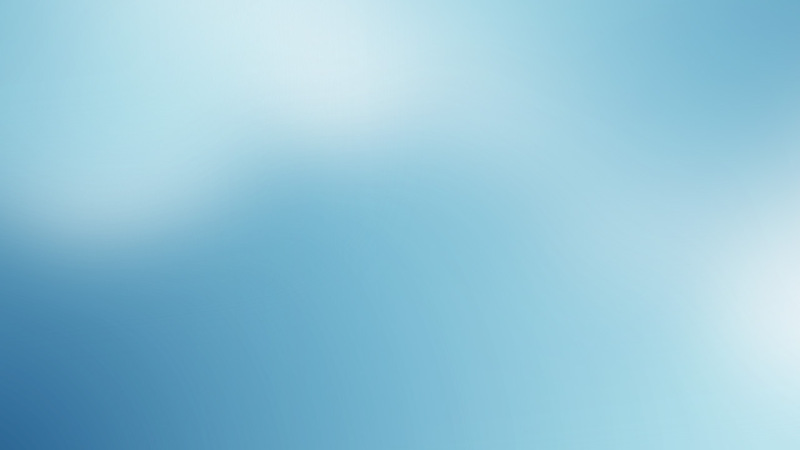 We ensure that you can relax and enjoy your time away from the stress of everyday life. Skip the boring routine of hopping classy lounges to local clubs. Our professional & friendly chauffeurs can even take you to your favorite restaurants, movies or places with amazing scenery & will make your night out on the town even more extraordinary.